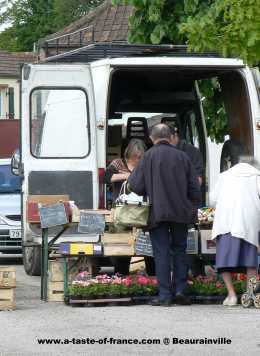 Information on the Markets of Northern France times and addresses The markets in the list below are the ones we have visited.The French love their Markets it is hard to find a town that does not have a market in front of the town hall.One of the main attraction is the fresh vegetables and fruit straight out of the fields and on to the stalls in the same morning. 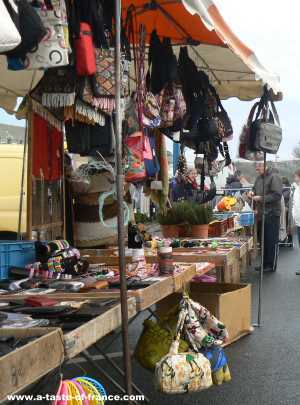 The Wazemmes market one of the best known and most popular markets in Liile. 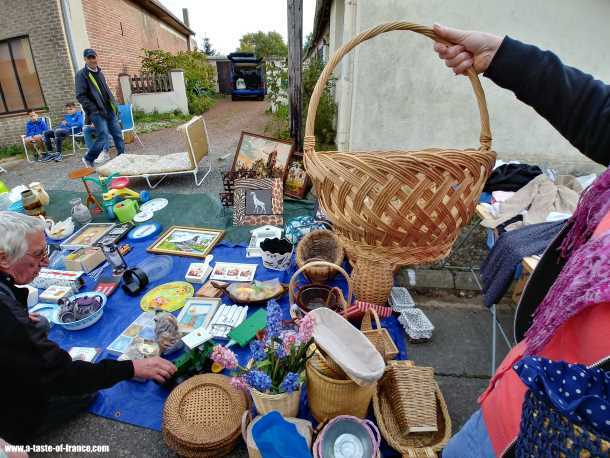 It is on Tuesday and Thursday morning then on Sunday morning the flea markets are held. 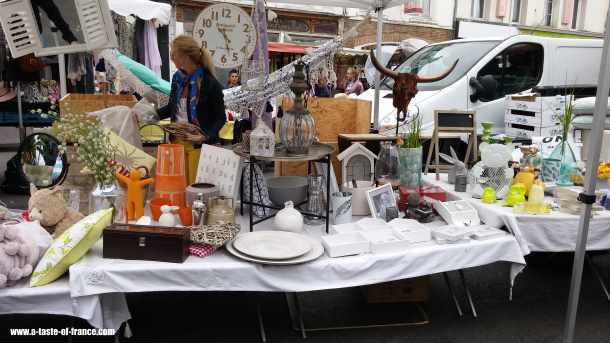 A large flea market in August is very popular event. 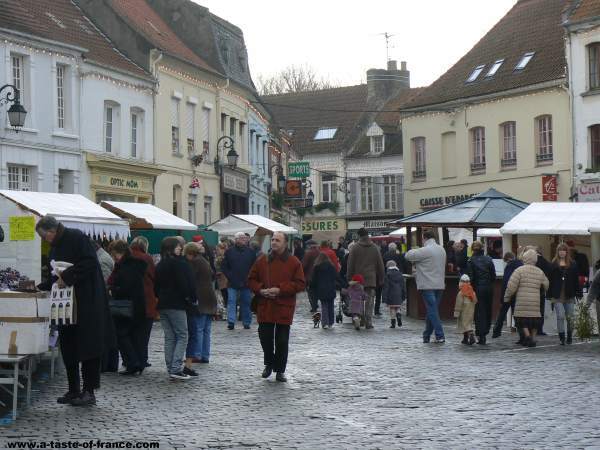 The Christmas market in December sees sumptuous decoration of the squares. 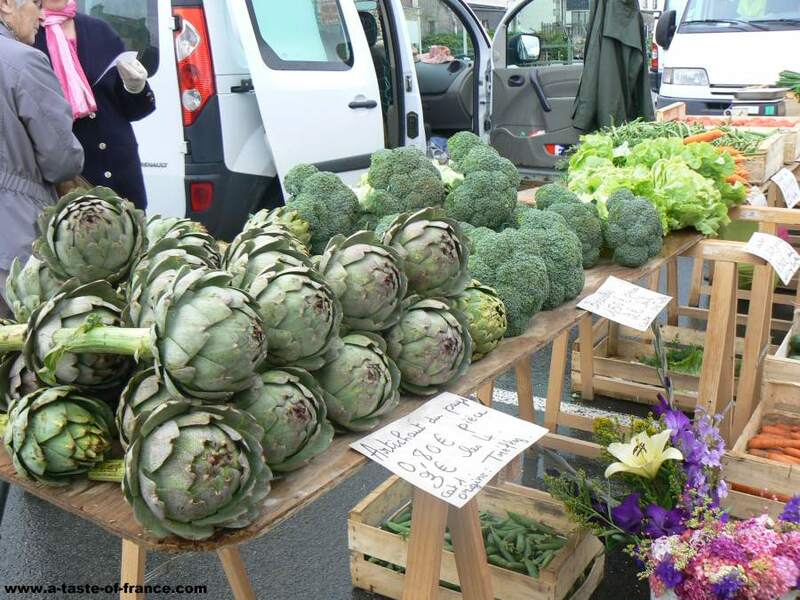 Markets take place on Wednesday and Saturday morning.With the indoor market in the Rue du Merechal. 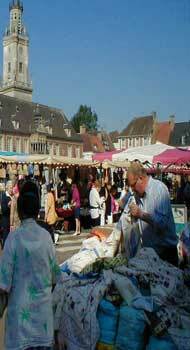 Delattrede Tassigney in Cambrai was an important textile and lacetown. 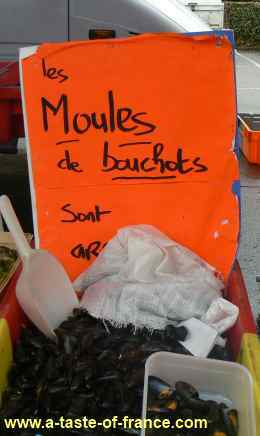 Christmas market 13th to 23rd December in the Chapelle desJesuites. With a exhibition of 70 cribs from around the world. 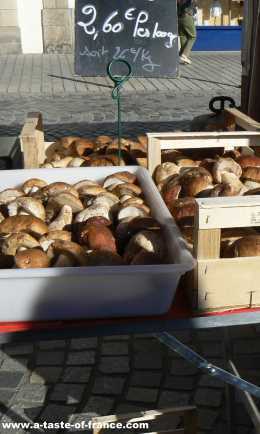 Market day is on Monday morning on and around the main square. 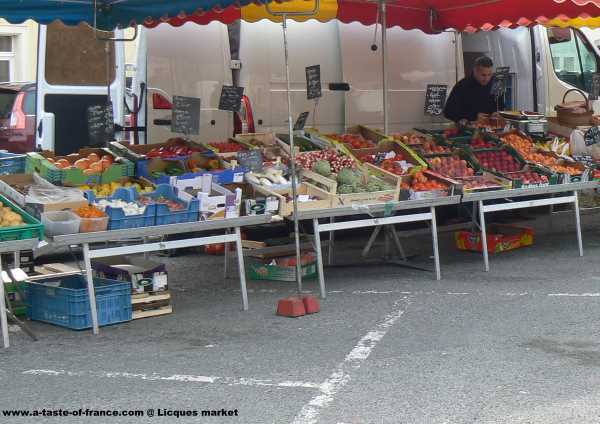 Markets are held on Saturday and Wednesday in the Place du General de Gaulleand every Tuesday in the place Turenne. 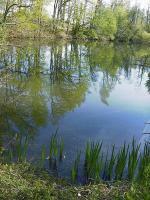 There is also the Minck market open daily selling fish. 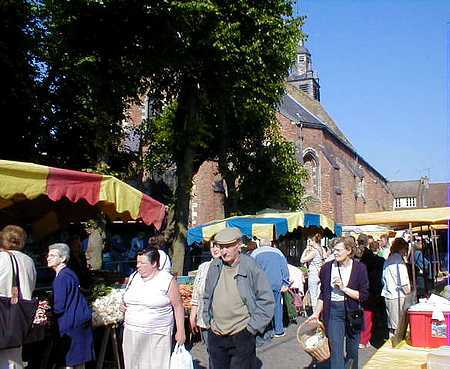 Market is held on Saturday morning on the main square.There is also a flower market in May and a flea market in May and September. 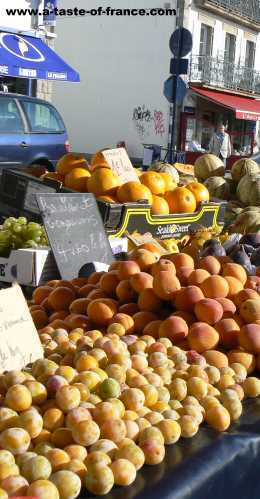 In addition to the regular markets in the summer months. 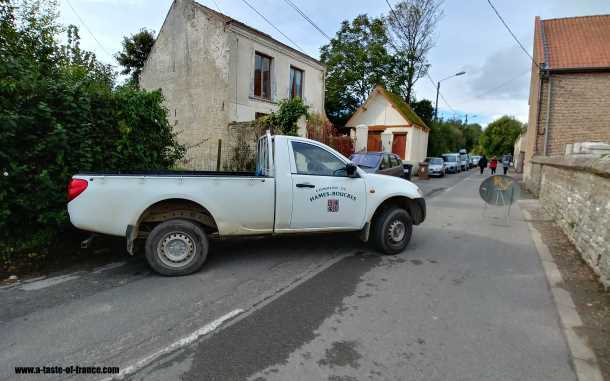 There are lots of one off sales where a village or small town will shut off roads.The property owners can put any thing they want to sell in front of their gate for a small fee.Like the village of Hames Boucres near Calais which we visited in September.